Hasta la vista Good Riddance! 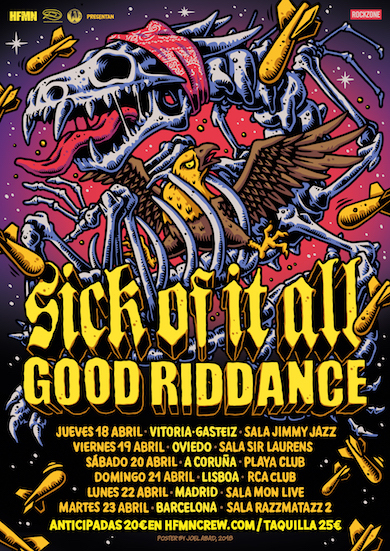 We are stoked to announce that one of Californian's finest got invited by Sick Of It All to support them on their upcoming Spain tour! 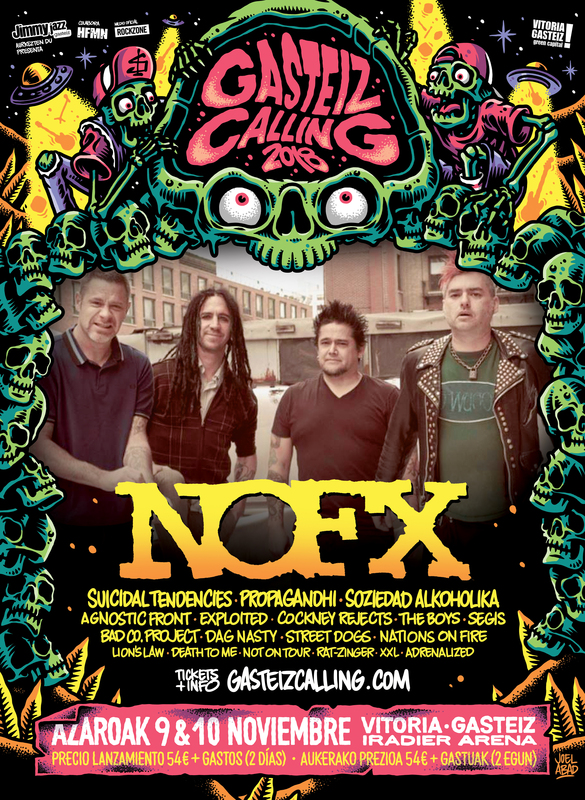 Hell yeah, NOFX are coming to Europe again this year !!! 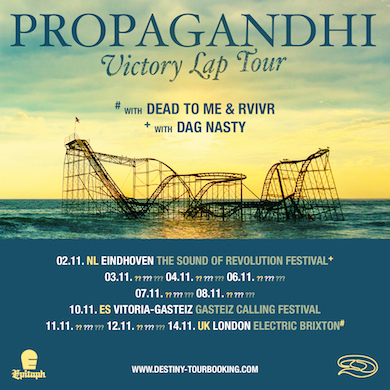 First an epic headlining show at the almighty Melkweg Amsterdam and then they'll team up with PROPAGANDHI, DAG NASTY, NOT ON TOUR and many other rad bands to party hard at Gasteiz Calling in Spain! Is that fantastic news or what?! 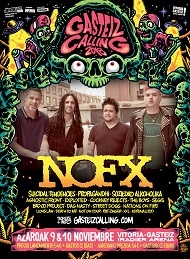 O2 Priority Presale starts on Wednesday, 30th May at 10am (GMT+1) General Sale on Friday, 1st June at 10am (GMT+1). 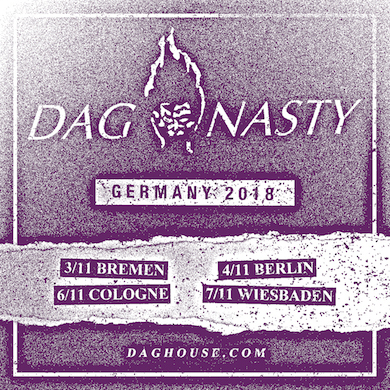 Hey all, have a great week: Dag Nasty will be back this fall for a quick and dirty tour in Germany plus festivals in the Netherlands and Spain!! Mamma mia! 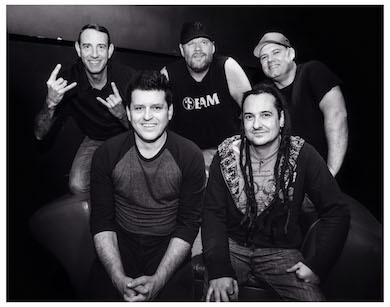 Thanks to everyone involved in this past Propagandhi tour - it was awesome! EVENTIM, Eventbrite and CoreTex! Go for it! 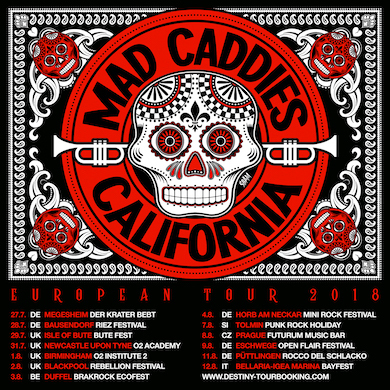 YESSS!! 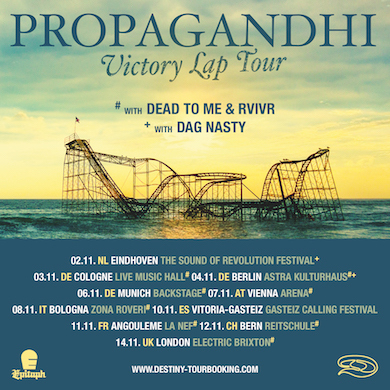 Propagandhi are coming back this fall for a quick 2-week tour and they will play a UK exclusive in London at Electric Brixton on 14 November together with Dead To Me, RVIVR and Petrol Girls! 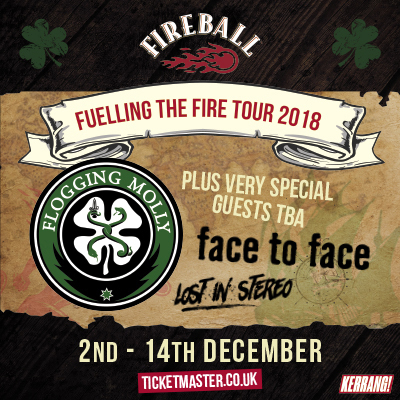 And here is more good news: Over the course of the next two weeks all these ??? 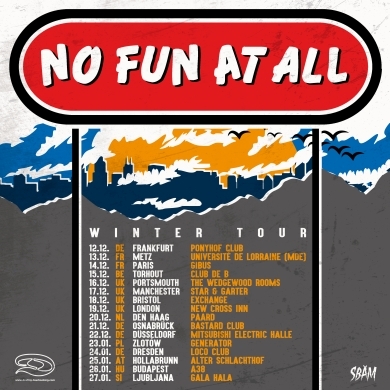 will turn into great shows in seven different countries!